In an exclusive interview that aired Saturday on CNN's "Smerconish," former GM manager Bill McAleer told host Michael Smerconish that employees who work at GM were "faced with a culture where you get fired if you do talk about quality and safety issues, and you get fired if you don't talk about them." GM (GM) is dealing with a backlash for delaying the recall of 2.6 million vehicles for an ignition switch defect that's been tied to at least 13 deaths. 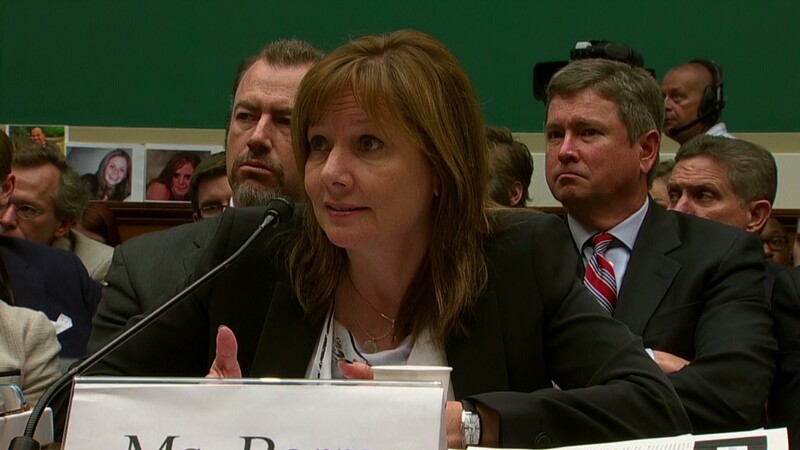 Some GM employees knew the part was causing trouble more than a decade before the recall was issued in February. He says he found a "wide variety" of what he called "catastrophic defects" beginning in 1995, when GM added a routine obstacle course drive to its quality checklist. Problems ranged from gasoline leaks to steering linkage issues that pointed to overall quality defects. McAleer said that while the company seemed responsive to fixing problems in the mid '90's, that changed. "In 1997 something happened internally in GM where no problem could be admitted. Whether it was safety or any kind of problem. We couldn't have a problem," he said. "That's what happened with the ignition switch," he added. "People knew there was a problem, but problems were not acceptable. They just ignored it." 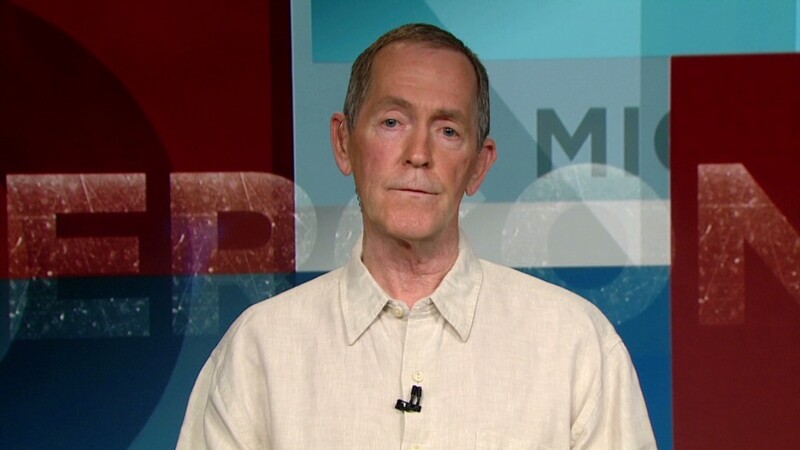 GM issued a statement saying,"If McAleer's concerns were submitted by an employee today, they would be thoroughly investigated within the safety organization, however that is not to imply that in this particular case, his issues weren't." The company also said that while McAleer lost his case against GM, it will still look at his allegations to see what "we can learn."